We’ve published a range of advisory booklets designed to provide information to people with dwarfism and others. 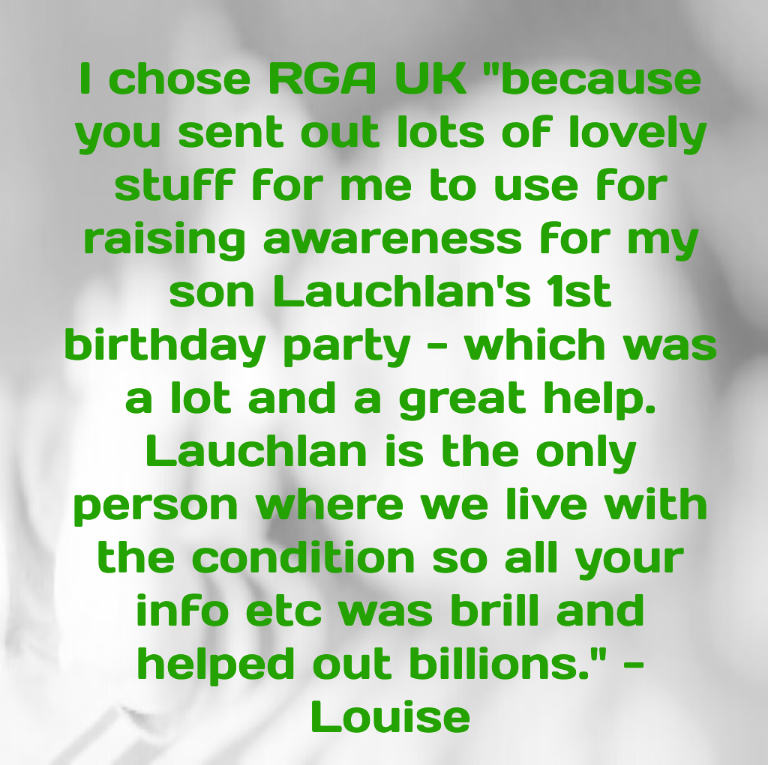 Check out our ‘What is…?’ series for information on the most common restricted growth conditions. Our ‘Lifestyles’ series focuses on particular aspects of living with dwarfism. Titles from both series are available by clicking on the title links in the list below. 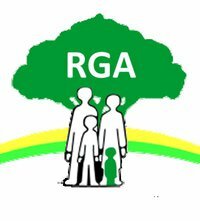 The RGA encourages members to share information and sources of support. The contents of all our booklets were believed to be correct at the time of publication. Knowledge about dwarfism and restricted growth conditions is increasing all the time, especially in the areas of genetics and orthopaedics. Please do contact us with any questions you may have about new developments or suggestions for future improvements to our publications list.